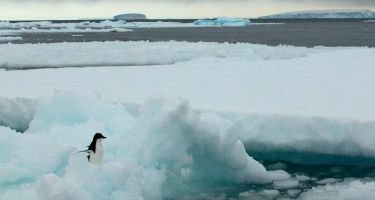 A new environmental charity has been launched to support the work of the Australian Antarctic Program. For marine ecologist Professor Emma Johnston, the “brilliant sparkle” of Antarctica has left a lasting impression. 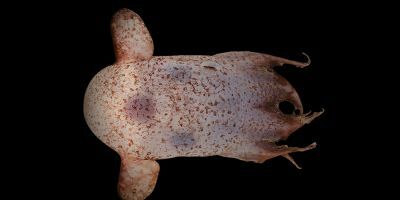 She remembers, with intricate detail, a young snow petrel chick, fields of fanworms under sea ice, wild storms above and the summer sun never setting, the sky filled with pinks, purples and apricots. “It is screen-saved on my mind,” she says. 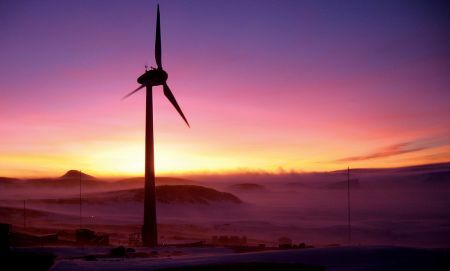 The charitable organisation is banking on private sector donations to bolster Australian research interests in the Antarctic. 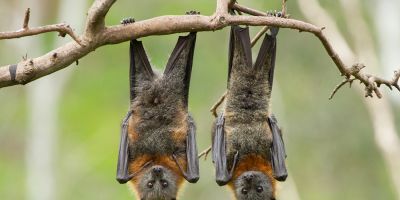 It follows in the footsteps of the Great Barrier Reef Foundation, which in April was the recipient of a partnership with the Federal Government worth more than $440 million. Emma says the Foundation launched in June with one mission—to support science, education and conservation of the isolated island of Antarctica. “Our scientists have long been the explorers of this icy unknown,” she says. So which mysteries is the Foundation hoping to start with? Emma says the vast majority of science is done in summer, when transport to and from Antarctica is possible. She says the Antarctic Science Foundation will help scientists “shed light on the dark”. 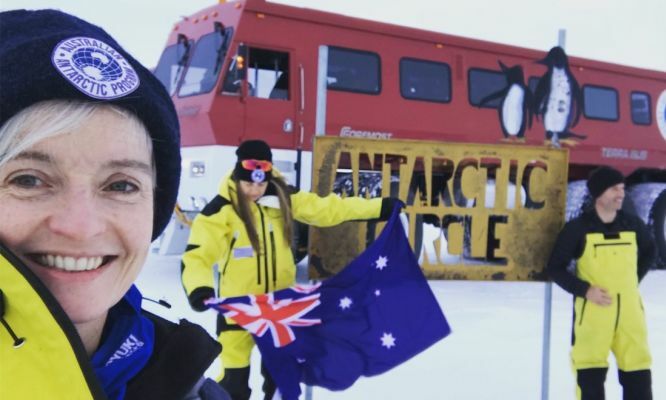 “Scientists are rarely stationed on any Australian base during winter,” Emma says. Emma says the Foundation will raise money to place remote sensors on the Totten Glacier, the largest glacier in East Antarctica. The Foundation plans to put sensors on a glacier. The data could then be broadcast via social media. The glacier is twice the area of Victoria, and 70 billion tonnes of ice flow out of it each year. 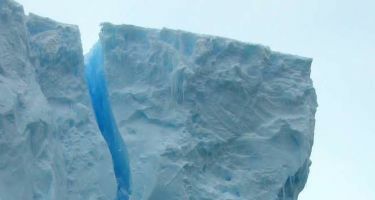 If it melted, it contains enough ice to raise global sea levels by about 3 metres. Emma says the sensors on the Totten glacier could communicate data on temperature and movement in real time, proving an unprecedented insight into how the glacier is changing. She says the data could then be broadcast on social media. 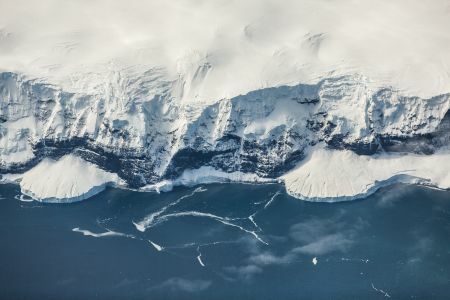 “Linking this remote sensing capability to social media—“tweeting the Totten”, if you will—would give members of the public a very direct connection to the dynamic Antarctic environment,” Emma says. …To the behaviour of native wildlife. Another target is whale research. 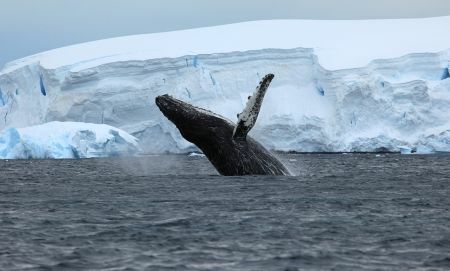 “Whale research starts with finding whales, but effectively locating them when they are spending time in the enormous Southern Ocean is surprisingly challenging,” Emma says. Emma says recently developed technologies for long-distance detection are game-changers for whale research. She wants the Foundation to raise funds for new infrared and sonar technologies on research ships in the Southern Ocean. Emma says the Foundation will support science projects that reach out and cut through, giving a voice to the Antarctic. “We’ve got work to do,” she says. A new study found a very human-like behaviour among bonobos when it comes to giving birth.